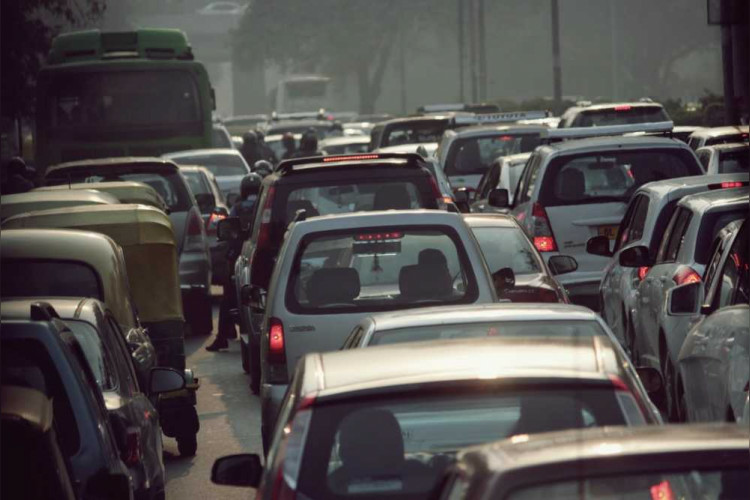 Even as the fuel prices are increasing in India, it didn’t affect the auto industry here. In 6 months, April-September 2018, the automobile industry in India sold net 14,155,758 vehicles in the Indian domestic market leading to the growth of 10.95% as compared to the same period in 2017. Talking about the first six months of the FY 2017-18, the data by SIAM said that the industry sold 12,756,611 units.